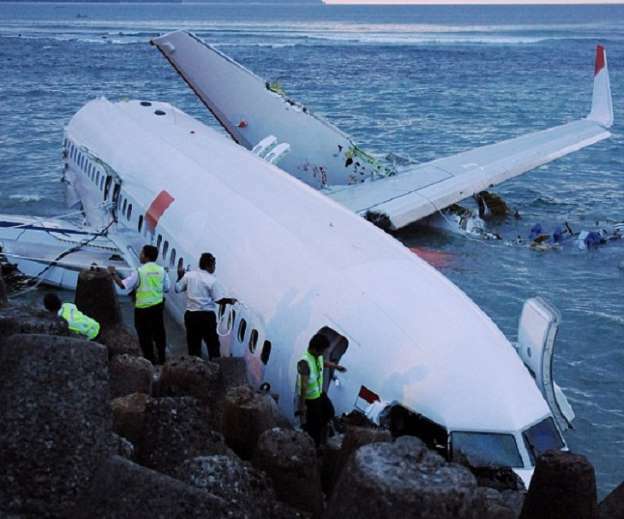 According to officials, a passenger plane from Airlines Airline Company, Jakarta, has fallen into the sea after flying from Jakarta. The flight JT 610 was going to Pangkal Pinang, the city of Bangka, from the Indonesian capital of Jakarta. According to officials at a press conference, 178 people including three children on the flight were riding. The ship included two pilots and 5 members of the staff. No one has been reported to survive. According to local time according to local time, 6:00 am, aired at 20 minutes and after 13 minutes of flight, it was disconnected with its control tower. Yusuf Latif, spokesperson of Indonesian National Resource Agency and Rescue Agency told the representatives: It has been confirmed that the plane has been hit. Rescue and search operations continue, and Indonesia’s Disaster Agency spokeswoman Sutopo Purwo Nugroho has released a few pictures on Twitter. He is being told about the ship’s debris. They also released a video in which ship debris and oils can be seen floating on the sea.